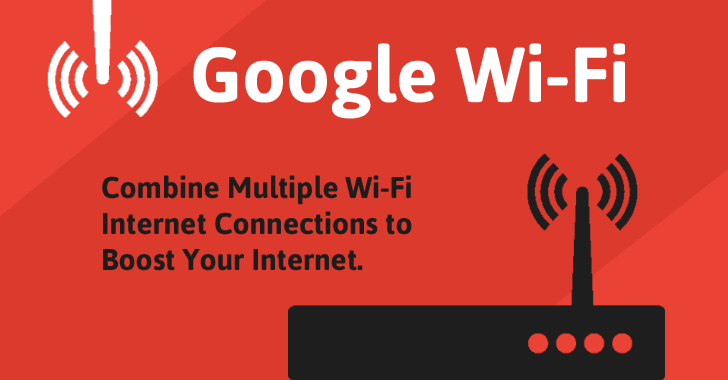 To solve this issue, Google will soon power your home's wireless internet network with its own-brand new WiFi router called Google WiFi, according to a new report. 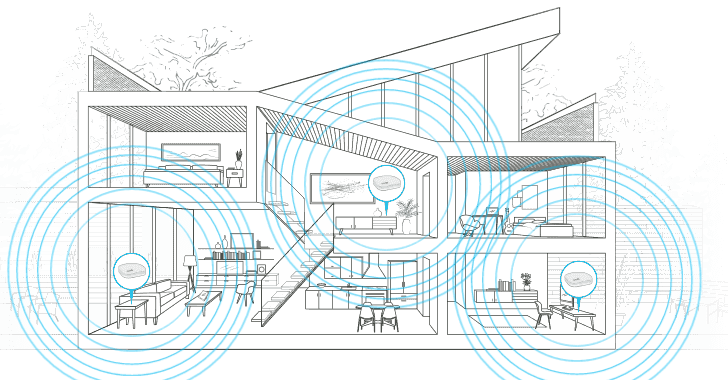 Google WiFi is said to be designed in such a way that it can be deployed in groups to create a mesh network so that multiple units can be linked together, similar to Eero's incredible router, according to a report from Android Police. The router is apparently going to have the same selling points as Google's OnHub router, including better range than most everyday routers and a slew of "smart" features.